Nearly twenty years ago, Indira Feustel was playing in a tennis match when she noticed another tennis player in the next court collapse. Feustel had just renewed her CPR certification and was able to perform bystander CPR, with the assistance of a nurse, until help arrived. The passion to help others continued to stick with Feustel throughout her life. In 1997, Feustel walked in her first American Heart Association Heart Walk. 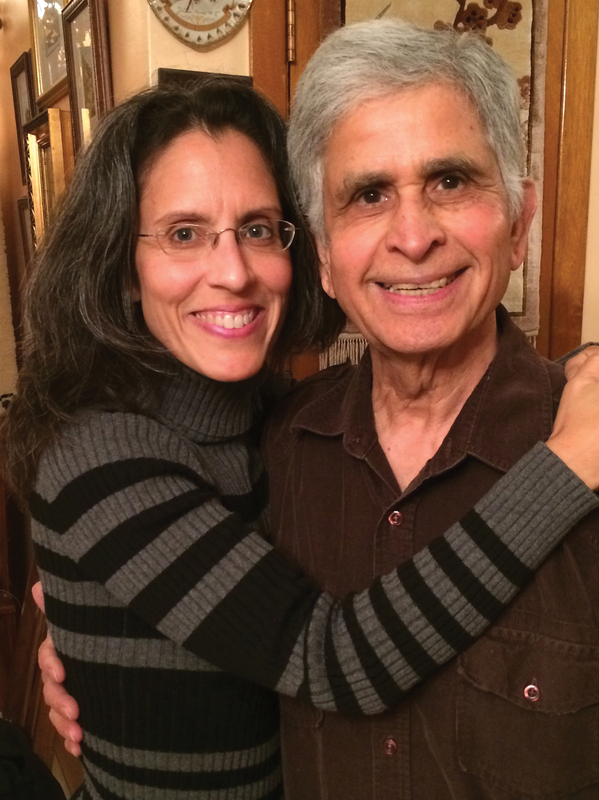 In 2000, heart disease hit close to home when Feustel’s father, Dr. Vijay Bhatnager, suffered a heart attack. If it had not been for her brother, the doctor’s CPR efforts and medical and technological advances supported by the American Heart Association, her father would not have survived. In 2012, the American Heart Association was instrumental in helping the State of Texas pass a new law that will require all high school students to graduate with at least one CPR certification course. This year’s incoming seniors will be the first class required to complete this certification. “I would love to see that expanded to all citizens so someday everyone will have the comfort of knowing that if you are in an emergency situation requiring CPR, there will be someone that could help you”, said Feustel. Across the country, the bystander rate, which is the amount of people who can perform bystander CPR is at 40 percent. In the Houston area, that rate is 32 percent. Through her work as a speech-language pathologist, Feustel says she is inspired by her patients with heart disease or who have suffered strokes. The memory of the collapsed tennis player, her patients, her father and CPR education, are reasons Feustel is driven to continue to raise money for the AHA. Over the past 17 years, Feustel has used her passion to raise over $100,000 for the American Heart Association’s Heart Walk. In 2014, Feustel raised over $18,500 and this year she is striving to raise $20,000.